If you need a roadside assistance service in Ohio, we at Manton Towing can be by your side at any time of the day or night. We have the proper tools to handle your towing needs. Accident scene, winching of a car or disabled vehicle, we are well-equipped and experienced to help you out. We will help save you money and time. Contact us now at Manton Towing! We can help you get your vehicle back on the road. We understand the stress involved in getting your vehicle stuck in snow or ditch. It is not a fun and exciting experience if you will solve it without the right experience and equipment. Vehicles can also be damaged. That is why we at Manton Towing can get the job safely and securely. Our experts will arrive at your destination using our tow trucks to help you! Call us now at Manton Towing for the best winch-out service possible! At Manton Towing, we suggest that vehicles use jumper cables in the middle of a vehicle emergency. If the battery of your car goes dead, there is also a shortage of a jumper cable. You may have no idea on how to connect the jumper cables. Rather than adding up damages to your vehicle, call us at Manton Towing for the best jumpstart roadside assistance service in Ohio. We also include safe and quick battery jumpstart service. We will arrive at your place and get the job done fast and easy! Call us at Manton Towing to get you on your jumpstart needs right away! We promise to provide the best car lockout assistance service in Ohio. We can unlock vehicles and get your keys back in order. With the use of safe and secure unlocking equipment like door wedges, lockout rods, bag lockout kits and slim-jims, we believe we can make things easy and fast for your part. We do the car lockout assistance the safe and fast way possible. If your car is troubled in the middle of the night, we at Manton Towing can offer you with 24-hour emergency roadside assistance. We can help you with your car issue concerns. Our team of technicians can always be ready to provide you the roadside assistance service in Ohio. Thus, you will not be stressed if you encounter issues anywhere and anytime. 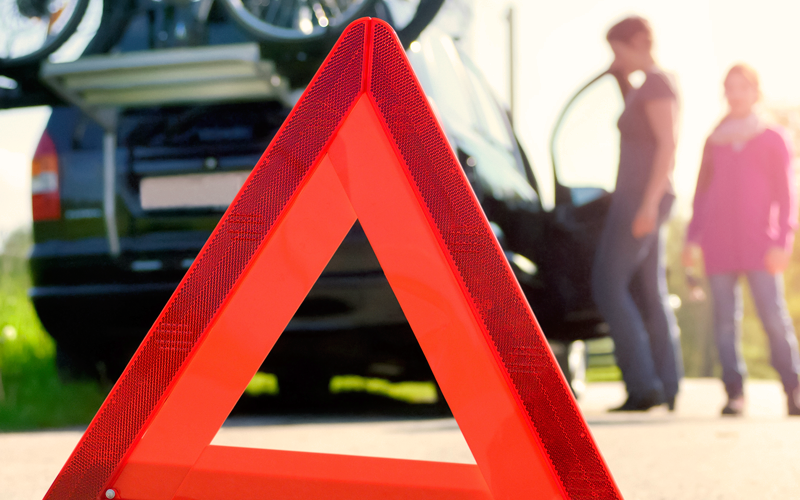 Contact us now for more information about our roadside assistance services!